Come celebrate the beginning of spring a little differently this year. 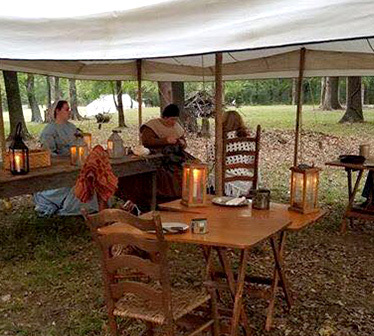 On March 20 there will be a series of guided Vernal Equinox Walks at Spiro Mounds Archaeological Center where visitors can learn from an archaeologist about the spring equinox. There will be walks at 11 a.m., 2 p.m. and 7 p.m., led by archaeologist and manager Dennis Peterson. Each walk will take about two hours and require a mile of easy walking. Peterson will tell about this unique, prehistoric American Indian mound site, the types of mounds, why they were created and why some of the mounds are lined up for the sunsets of the solstices and equinoxes. He will tell the history of the excavations, Native ceremonies and stories, and tales of the unusual happenings associated with the mounds, and answer questions. There is a small fee for this series of tours of $5 for adults and $3 for children. This will be in addition to the regular entrance fee of $7 for adults, $5 for seniors, and $4 for children. Payment may be made by cash or check, but credit cards are not accepted. Oklahoma Historical Society and Spiro Mounds Development Association members pay no entrance fees. No reservations are required except for large groups. 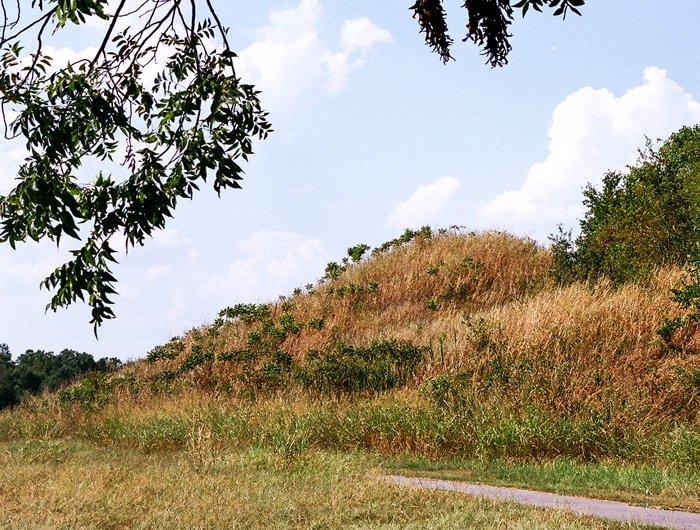 Spiro Mounds Archaeological Center is the only prehistoric American Indian site open to the public in Oklahoma. It is located three miles east of Spiro on Highway 9/271 and four miles north on Lock and Dam Road. 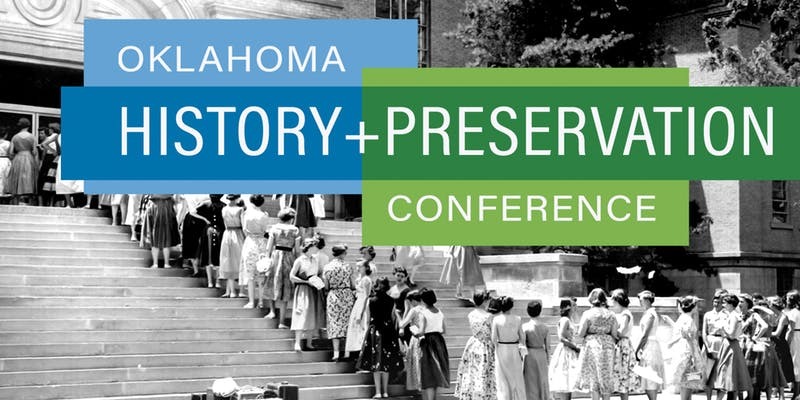 For more information please contact Dennis Peterson at spiro@okhistory.org or 918-962-2062.